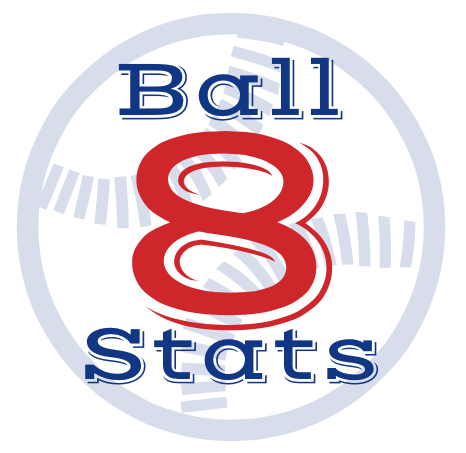 The latest edition of Ball Eight Stats examines hitters who provided some pop and a lot of speed in individual games in baseball history. We placed the cutoff at at least three stolen bases and at least one home run in a single game. As you see below, Rickey Henderson accomplished this feat more than any other player in modern baseball history (four times) – double the number of any other player. Among those who did it twice: Willie Mays, Tim Raines, Roberto Kelly, Kenny Lofton, Bert Campaneris and Ben Chapman. The immortal Don Kolloway is the only player to homer twice and steal at least three bases in the same game. In 1941, Kolloway had just three home runs and 11 stolen bases – with two and three (respectively) coming in one game.